Marinduque has a rich cultural and historical heritage showcased by the many old houses and churches on the island. Quezon is rich in culture and history that date back to Spanish times. 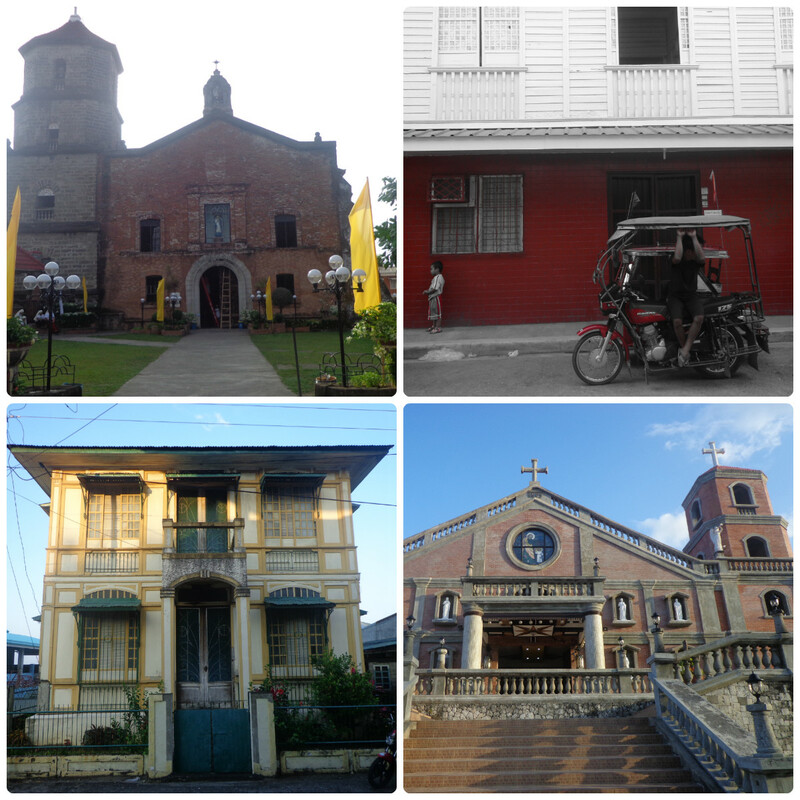 There are a number of beautiful decades or even centuries old houses and churches in Lucban and Tayabas. One of the highlights of my trip to Ilocos was sand dune surfing. I have never done it before so I was excited to try this unique activity during my trip to the north with Barefoot Travels. Ilocos is a very popular tourist destination as it has many of the things that will cater to any kind of tourist such as beaches, culture, food and history. It comes as no surprise as to why many Filipinos head to this region during long weekends and holidays. 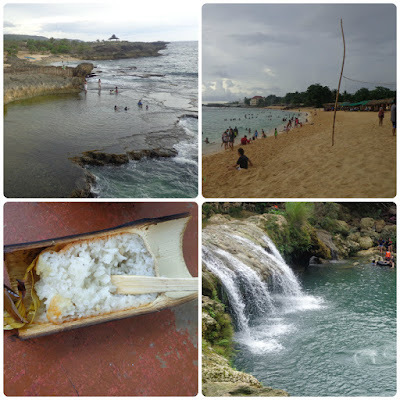 Bolinao is a good destination for adventure seekers looking for a quick weekend getaway from the hustle and bustle of Metro Manila. Samar is not really atop lists of places to visit whenever a local or foreigner goes on vacation in different provinces in the Philippines, but for those who make the journey, it is a rewarding experience. Who would've thought that a small town would have a beautiful destination just beyond its shores. Palompon may not ring a bell to many foreign and domestic tourists, but the mention of Kalanggaman Island will elicit dreamy looks and thoughts of an island paradise. Why Is It So Crucial to Wear a Helmet on Motorcycles? © 2019 by Joshua Berida The Wandering Juan. Awesome Inc. theme. Powered by Blogger.